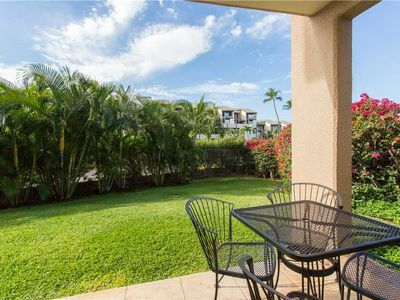 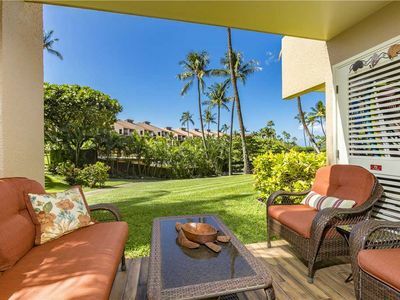 Quiet Building With Great Sunsets And Ocean Views From Lanai! 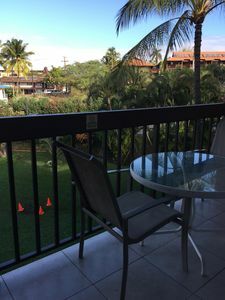 Our Condo is an amazingly comfortable place to stay while enjoying your time in Maui. 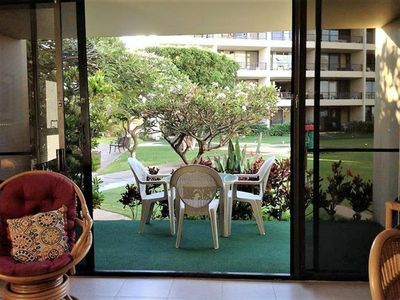 It is located on the 3rd floor of building #3. 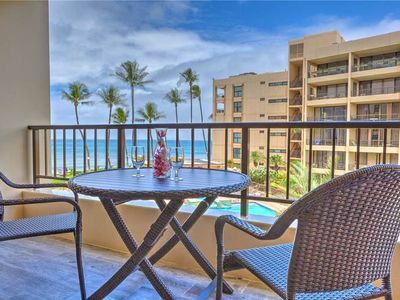 It is completely renovated with granite counter tops, ceramic tile flooring, beautiful new light fixtures and ceiling fans, newer appliances including washer/dryer, quality hawaiiana furnishings and a fully equipped kitchen. 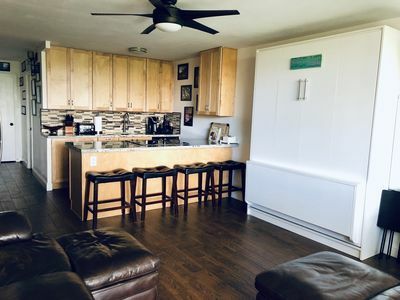 This 1 bedroom 1 bath condo is fully equipped with queen bed in private master bedroom and a sofa and 18" queen size air mattress in living room. 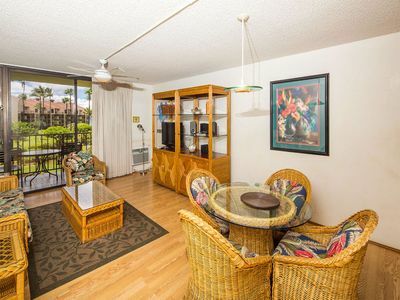 It is a clean, well-maintained unit with a brand new TV, free Wi-fi, cookware, water sports equipment, beach chairs, tennis racquets and balls, and other toys. 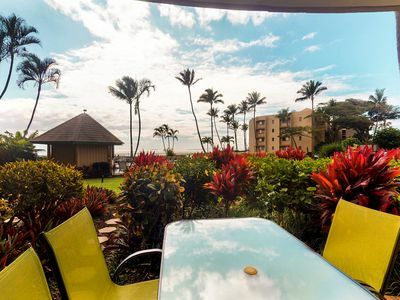 The Maui Vista Resort and condo is located at two of the best beaches. 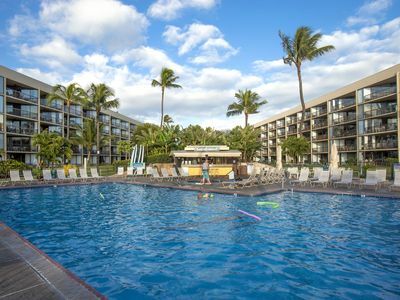 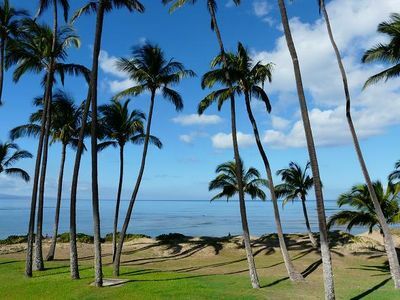 It is located across the street from Charlie Young Beach Park & Kamaole Beach Park I. Cove Park, a great surfing location, is within walking distance to the Maui Vista complex. 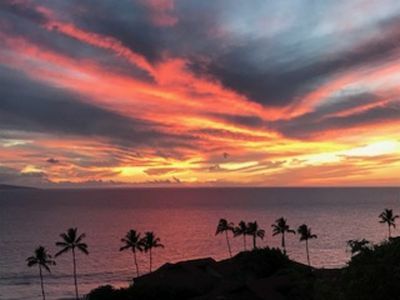 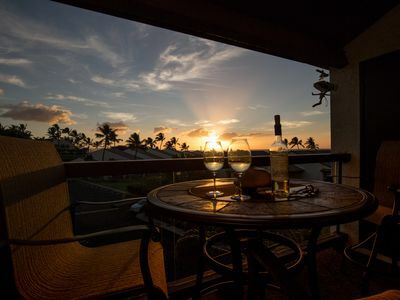 The lanai is the best place to enjoy Maui's amazing sunsets and ocean views. 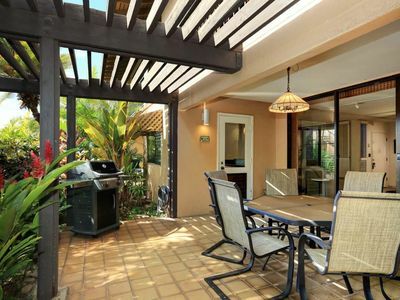 BBQ grills, 6 tennis courts and 3 pools are located throughout the complex for all guest. 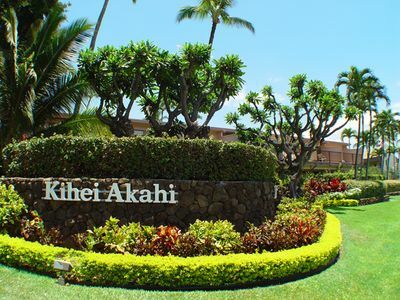 We are very familiar with the Island and would be happy to provide reasonably priced trips to Hana, Haleakela, etc. 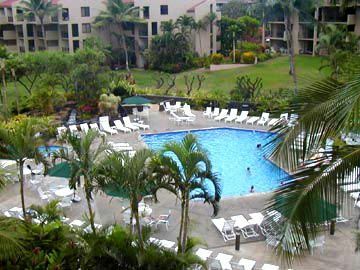 or to and from the airport. 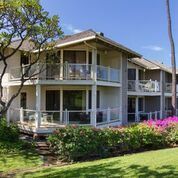 UP TO 25% OFF!! 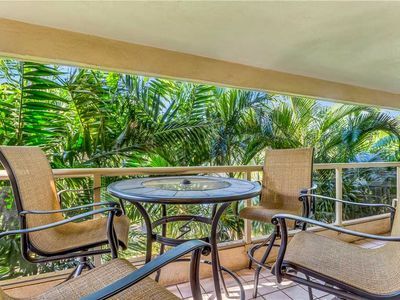 Sugar Beach Resort Ground Floor Condo - Walk to Pool/Beach! 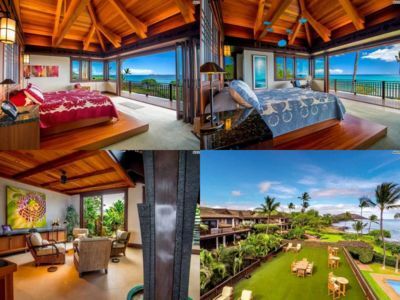 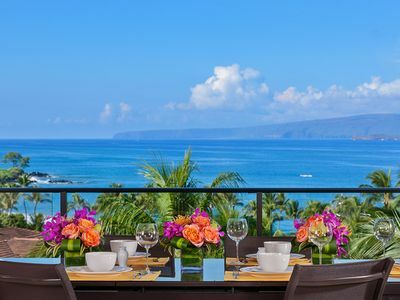 Wailea Ekolu 502 - Incomparable Ocean View! 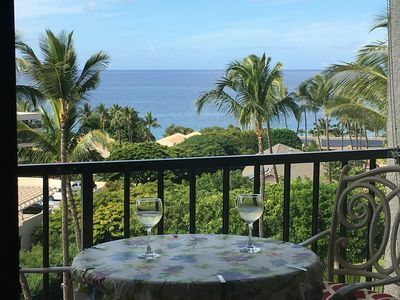 See Molokini From Your Living Room!